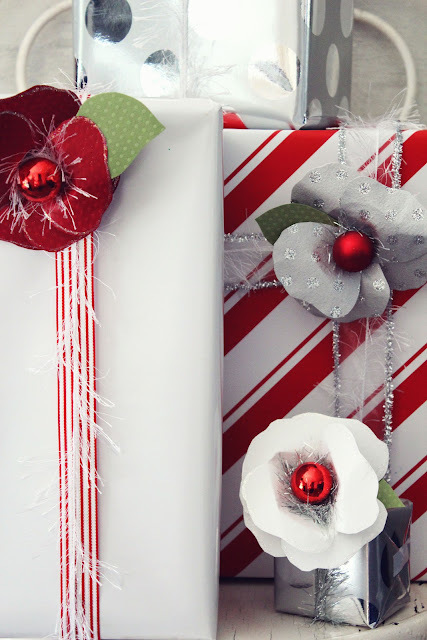 We have to admit there is something about a beautifully wrapped gift! It just makes us feel all warm and fuzzy inside! 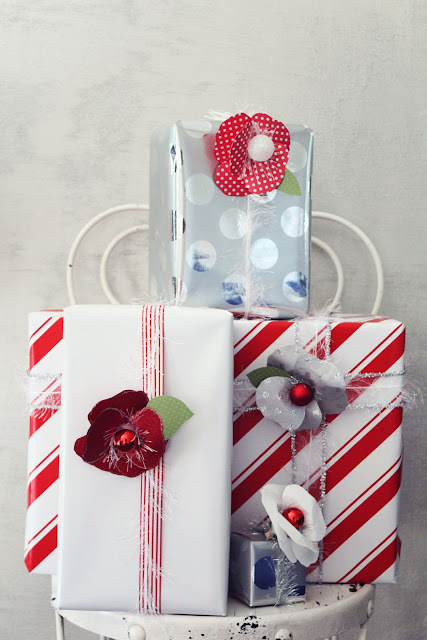 We love to adorn our gifts with something special to help create simple yet beautiful presentation. 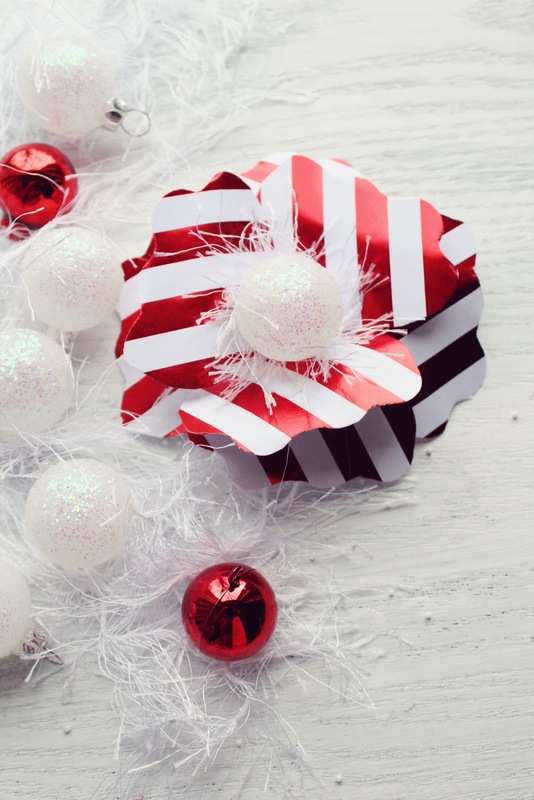 One of the easiest ways to do this is with paper flowers! 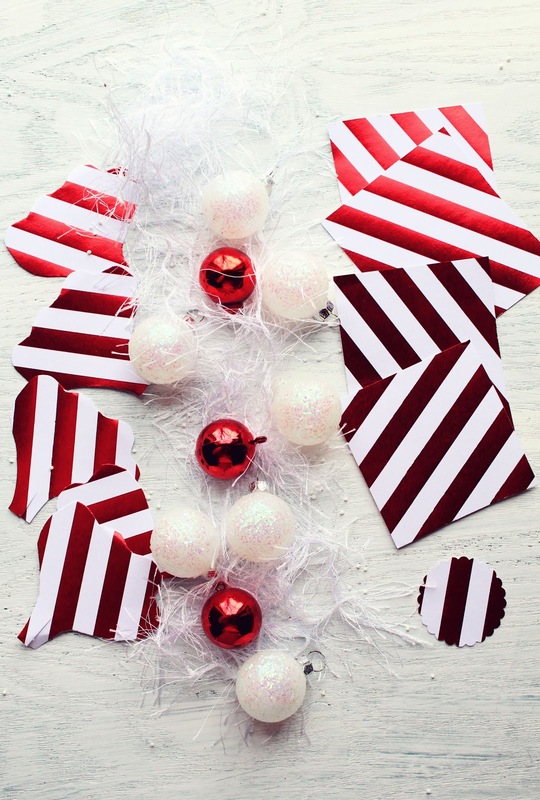 They are so easy and can be created to compliment any wrapping paper or theme. 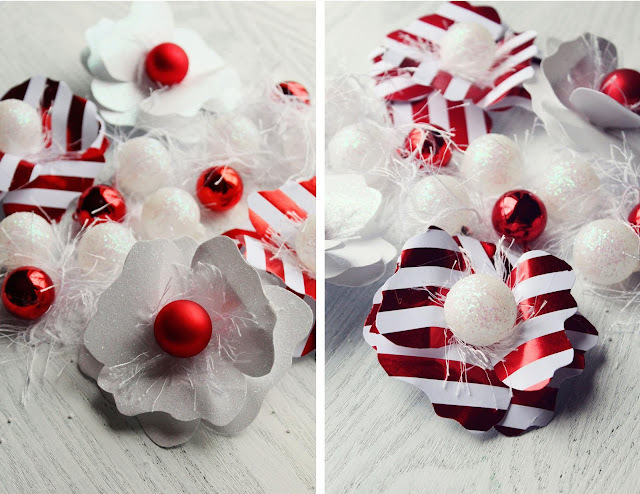 We created these paper flowers with a holiday theme in mind. 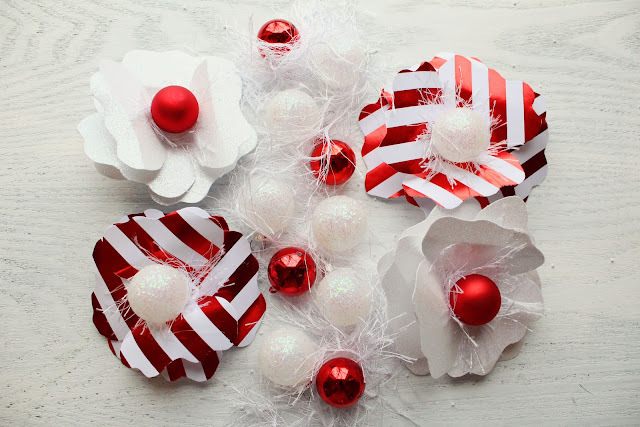 By hot gluing them to a clothes pin you can reuse them over and over! 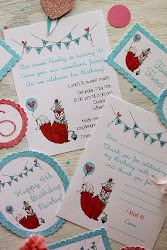 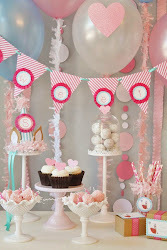 We were so excited to have these featured on Studio DIY a couple of weeks ago! 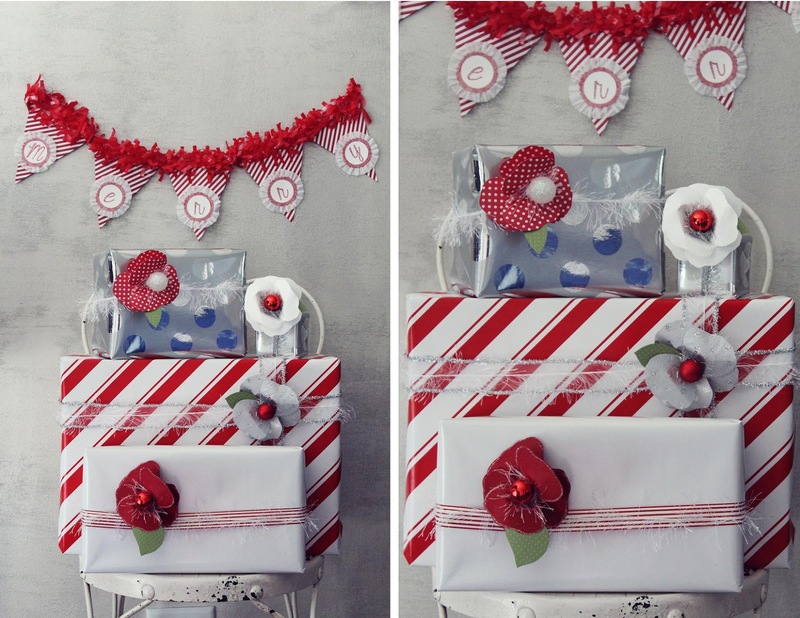 We hope you will give theem a try, happy wrapping! 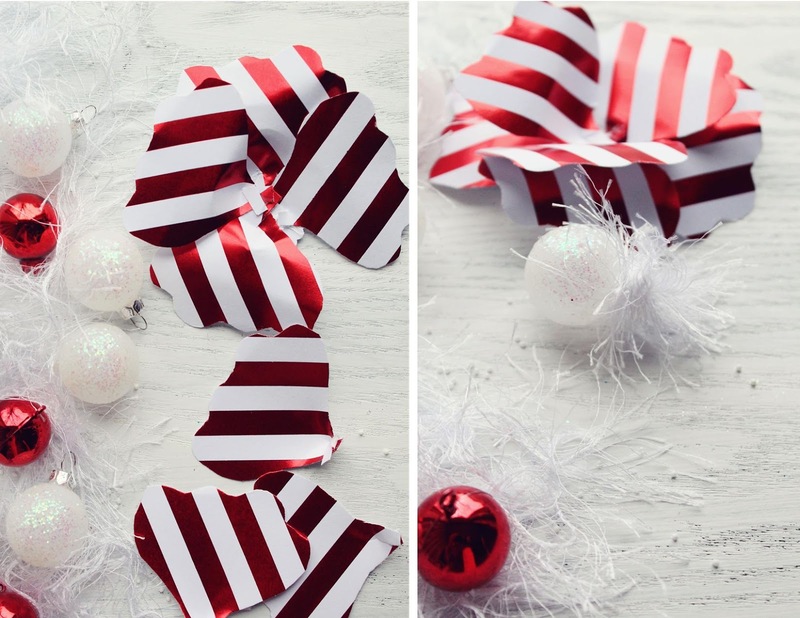 Wrap the yarn around until you reach the end and secure it again with another dab of hot glue. You can now add a clothes pin on the back of the flower, so that it can be attached to a gift or gift bag. 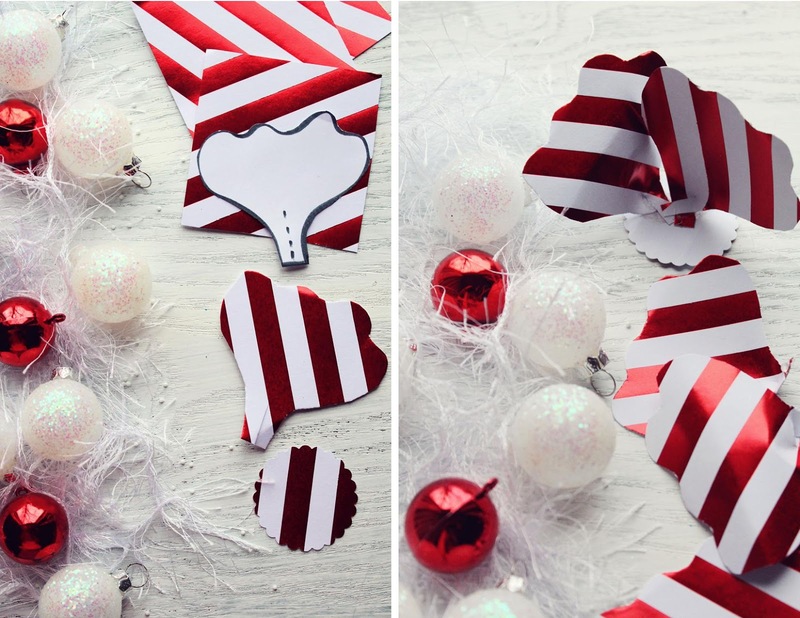 You could even put a magnet on the back of the clothes pin! 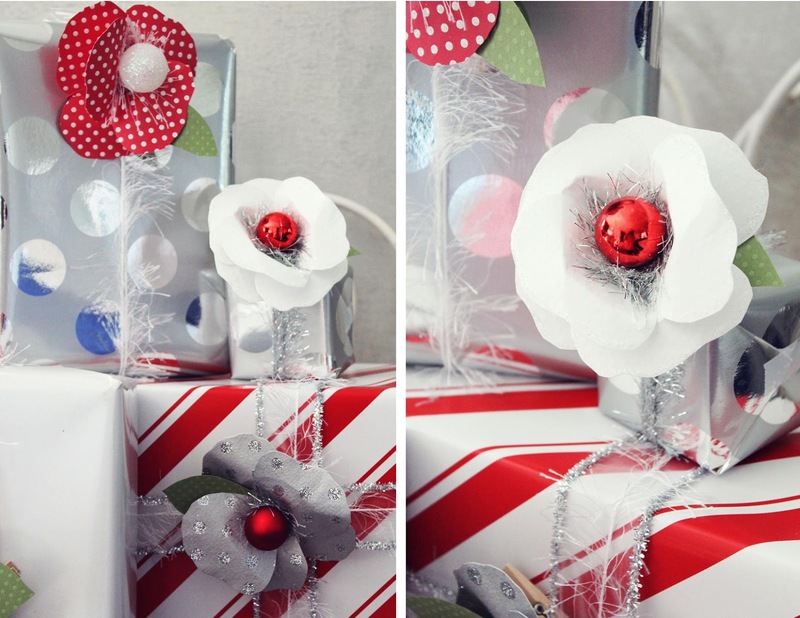 Since the flowers are being pinned onto a gift they can be reused as many times as you like!